2012 Belize Corporate Due Diligence Investigation. ISOG is contracted by a private client to coduct a Belize corporate due diligence investigation. 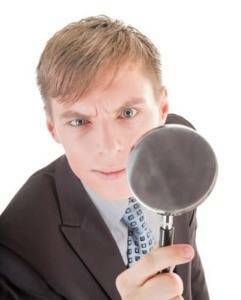 “Conducting a Belize corporate due diligence investigation is a tricky job. In Belize, as in most offshore jurisdictions, it is not possible to identify the directors and shareholders of a corporation. This information is only know to the directors, shareholders and resident agent of the corporation, who will not reveal that information without a court order. This is why a Belize corporate due diligence investigation is very complicated there. To achieve this goal it is necessary to have the right connections in Belize. ISOG private investigators and private detectives can really make the difference and help our clients to conduct a Belize corporate due diligence. Our private investigators and private detectives bring the experience and skills to conduct a corporate due diligence investigation anywhere in the world. The 2012 Belize corporate due diligence investigation is new success for our organization.”, Paolo Bourelly, President of ISOG, has declared today.